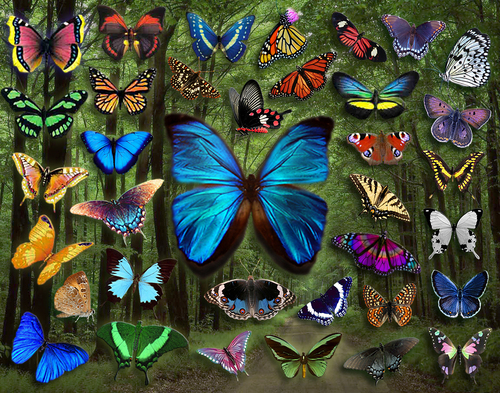 Butterfly Collage. 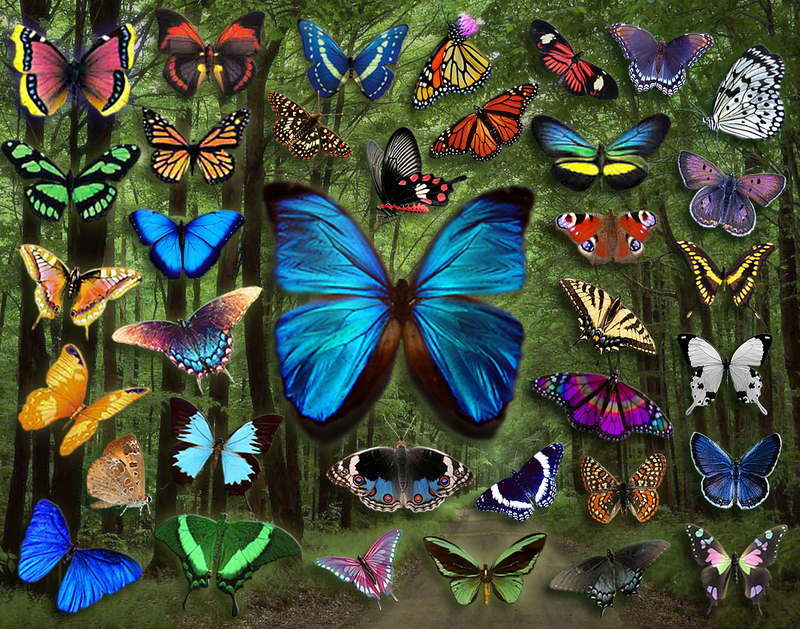 Collection of Butterflies.. HD Wallpaper and background images in the Butterflies club tagged: butterfly butterflies image photo beautiful animated fan art nature. This Butterflies photo might contain rose, rosiness, opium poppy, papaver somniferum, garden nasturtium, indian cress, and tropaeolum majus.